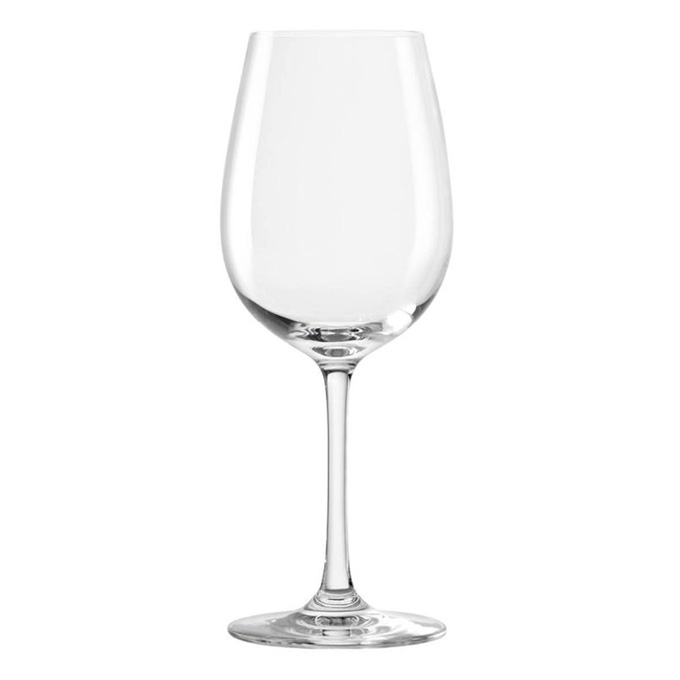 This elegant glass is the perfect companion for your favourite red wine. The bowl of the glass is fuller and rounder than other wine glasses to allow the wine to come into contact with more air, enhancing the aroma of the wine. The narrow opening will concentrate the aroma, but the rim is large enough to dip your nose into the glass and fully appreciate all of those delicious flavours.